“The Rock Star Remedy” (Harper Wave) is a detailed, but not one-size fits all, lifestyle outline that benefits the mind, body and soul. Dr. Gabrielle Francis has practiced natural medicine for over 33 years while traveling with the most famous rock bands in the world. 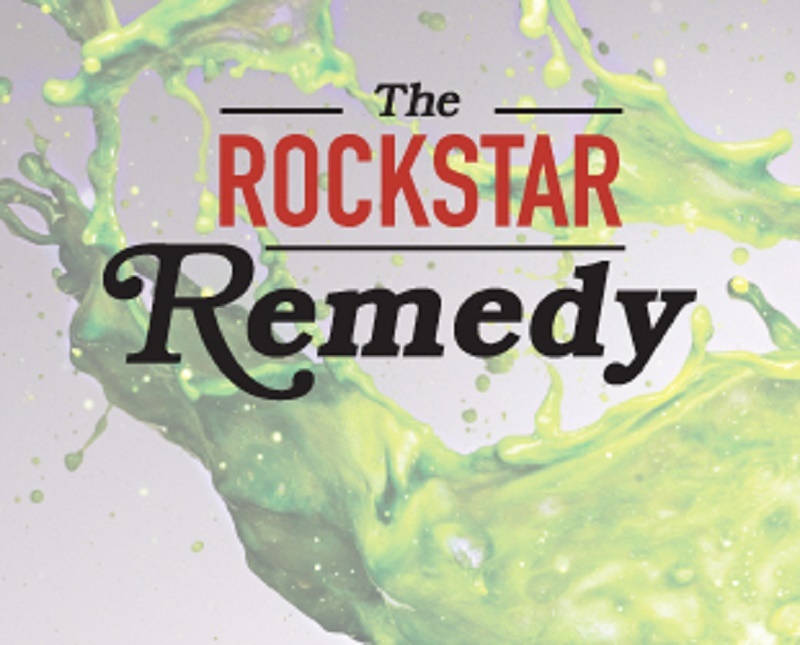 The Rock Star Remedy available now. In her book, Dr. Francis along with Stacy Baker recommends a 90/10 lifestyle — which basically allows for 10% of your life to fall off the rails a bit, whether it be with overindulging in food or drink, or not sleeping enough. 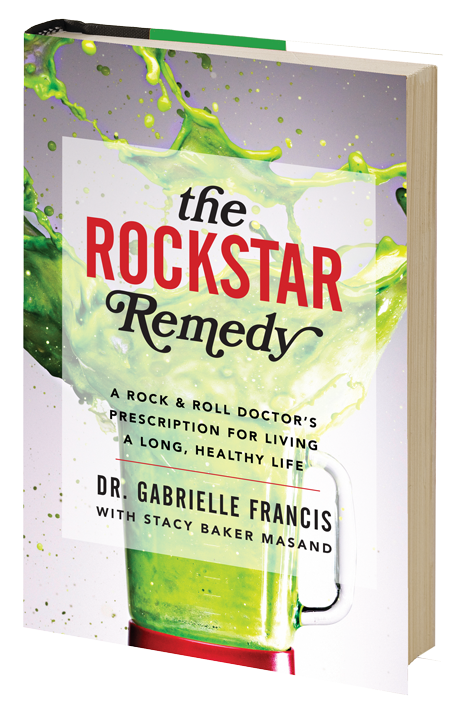 The main part of “The Rock Star Remedy” involves a 21-day detox that eliminates several items, mainly wheat, dairy, sugar, alcohol and caffeine. After the detox, you can introduce some of these things again, but in healthier ways. A unique aspect of this “diet” book is that it isn’t really a diet book. It acts as more of a guide to cure or improve the effects of fatigue, pain, depression and many other things along with helping weight loss and overall mental health. 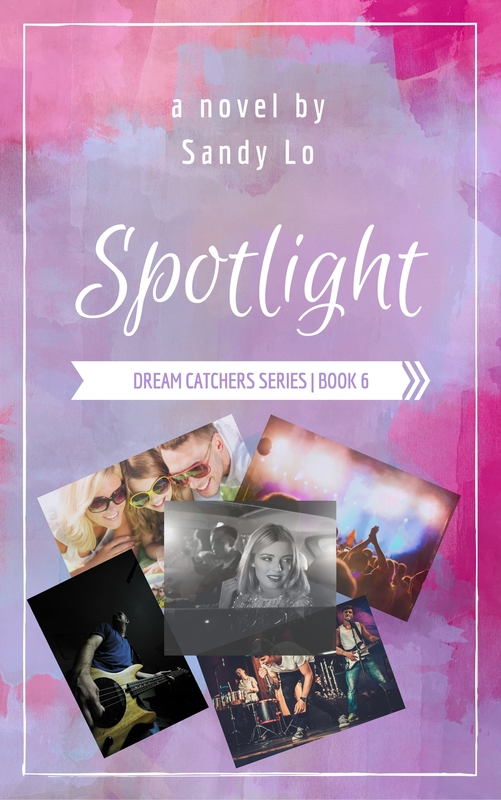 With anecdotes from many rock stars, like Steven Tyler, Courtney Love, Tommy Lee and Dave Navarro, the book is entertaining, educational and helpful. It allows the reader to choose what may or may not work for them. There is no specific calorie count, strict workout regimen, diet pills with side effects, or terrible tasting shakes or high-sodium prepackaged meals. Instead, the reader will learn about essential oils and foods that will support their immune system while being encouraged to sleep more, try meditation, and get massages regularly. Maybe we’re not touring the world with crazy rock star schedules, but most of us whine about our lifestyles and make excuses why we can’t be healthier. Dr. Francis squashes those excuses in an encouraging, positive way.